Bermuda Winter Olympian Tucker Murphy was back in action again competing in a Kandilli / Erzurum Cross Country Skiing event in Turkey. 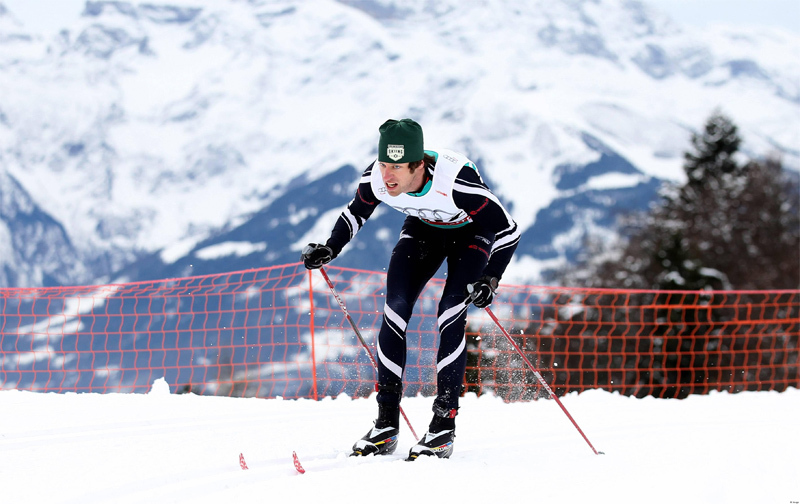 Murphy competed in the FIS – Men’s 15 km F Race for a third time finishing 21st clocking a time of 52:46.0. Murphy finished 9:23.2 behind winner Damir Rastic from the Republic of Serbia who clocked 43.22.8, Seyed Sattar Seyd from Iran was second in 43.41.1 and his fellow countryman Hamza Dursun finished third stopping the clock in 44.38.7.